I love a deal. I love the thrill of shopping and knowing that I found the absolute best price and a true bargain. A great example is my Macy’s shopping trip at my local mall yesterday. Macy’s had an amazing sale on Women’s shoes, honestly amazing. The store had tables set up everywhere with a plethora of every kind of women’s shoe you could imagine, all priced at 80% off. The store was packed with frenzied women including myself, carrying multiple boxes upon boxes of shoes. I found my share of shoes that night at quite a discount. I learned a long time ago that finding the lowest price and buying a cheap quality product was not always worth it in the long run. As I got older, I realized one perfect pair of shoes that are quality and hold up are worth more than three pairs of acceptable looking shoes that were of low quality. This was not an issue at my local Macy’s store, I found lots of top quality shoes at a bargain price, the best of both worlds. If you love to find deals, make sure that what you are buying is a good value. Right now in my home based business, we have a great deal on our healthy chocolate. Our chocolate is popular because it is cold pressed, clean, gluten free and diabetic friendly and high antioxidant. 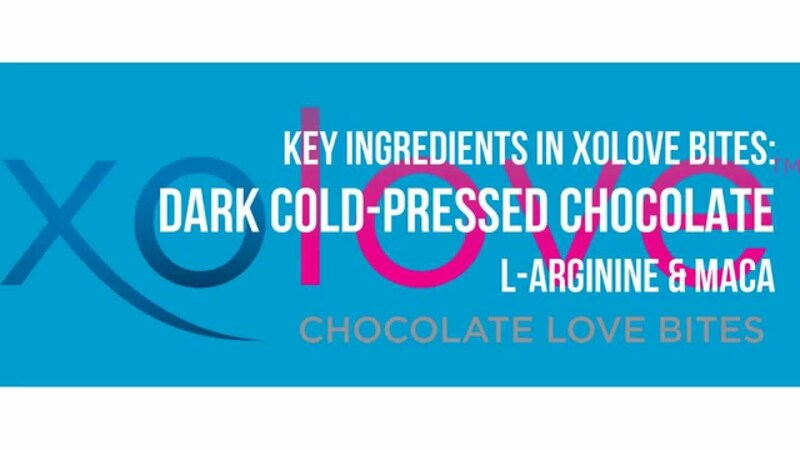 Instead of traditional chocolate that is heated or dutched and loses much of the antioxidant benefits in raw cacao, this patented process chocolate is a superfood and the perfect option to feed your family. Most of my customers and business associates will order a box of chocolate, Xe energy drinks or our XO chocolate diet meal replacement shakes monthly but when there is a sale, they stock up to get the best price and value. With the current special, my customers are able to get wholesale pricing and a buy 2, get 1 free deal using coupon code 160328 through 9/1. This works out to a savings of $36.67 per month supply box of the XO Power Squares. For my customers, power squares are tied as most popular with our XO nuggets. Just three of these a day give you the antioxidant value of 8-10 servings of fruits and vegetables. At only 33 calories each, they are a great choice. With our current special, this is also a great time for those interested in starting their own home based business. A $39 fee and an initial product order get you started on your path to success. When you start with 2 products, you get 1 free with your first subscription or if you start with 6 products, our most popular option, you will get 3 free products with your first subscription. Lynette Henk is an experienced consultant, social media pro and mommy blogger. She gave up the corporate grind working at Fortune 500 GE Capital and Chicago based uBid Online Auction to enjoy the flexibility of working from home while raising her family. Originally from the Chicago area, she resides in sunny SW Florida. She is a social media maven well versed in the most popular social media sites including Pinterest, Linkedin, Facebook, Google+, Twitter and Myspace. Mother to three young men and an advocate for those suffering with special needs including autism. Health advocate sharing ways to improve health through nutrition and increased antioxidants. Lynette coaches individuals desiring to grow their network marketing business. She can be reached directly at 941-216-5727, at [email protected] or at MyChocolateSolution.com.